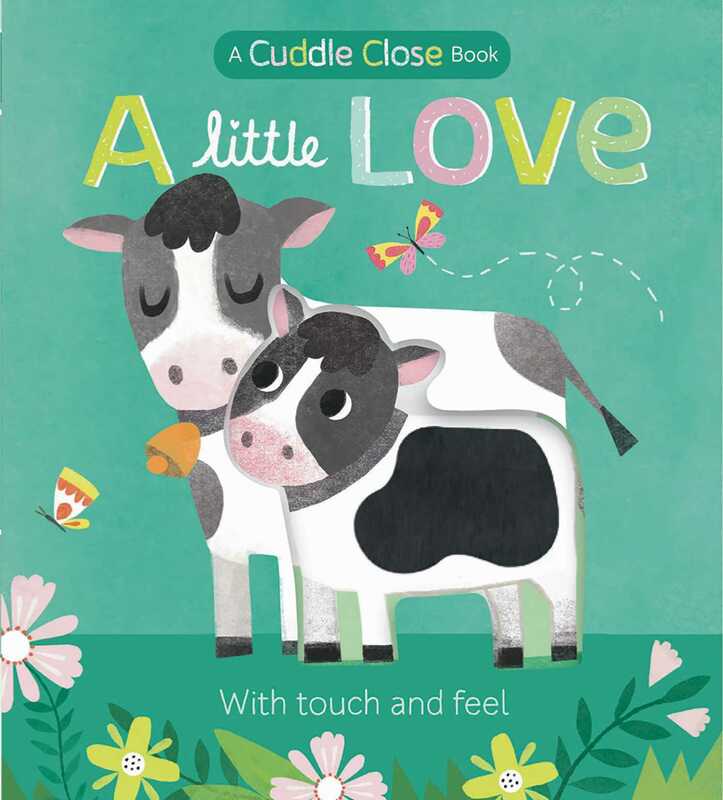 Snuggle up and cuddle close with this touch and feel farm book! Cuddle up with your little one and explore a day on the farm in A Little Love! This adorable board book with touch and feel and die cuts introduces mama and baby farm animals and the love that they share. From a calf’s soft back to a chick’s fuzzy wing, little ones will love snuggling up at story time and learning about farm animals in this sweet, hands-on book.